Today we are talking about these delicious Edwards Desserts Crème Pies. And how incredibly easy they make serving holiday desserts. But first, what the heck happened to 2018? Halloween is in 3 weeks, Thanksgiving is next month and Christmas is in 2 months. It will be 2019 before we know it! Have you started planning for your holiday dinners yet? I’m starting my planning soon. I am hosting Thanksgiving this year. It’s my favorite holiday. I love cooking dinner for my family and spending time with them. This year we are hosting Thanksgiving at our house in Stuart. My mom will be with us and hopefully my brother and his family too. I don’t know about you but I’m not super into baking. I’ve tried to get into it – I’ve posted dessert recipes on my blog. But I feel pretty meh about baking. But I’m all about eating the desserts during the holidays. That’s why this year I am serving Edwards Crème Pies pies for dessert. My favs are the Edwards Hershey’s Chocolate Crème Pie and the Edwards Pumpkin Crème Pie. 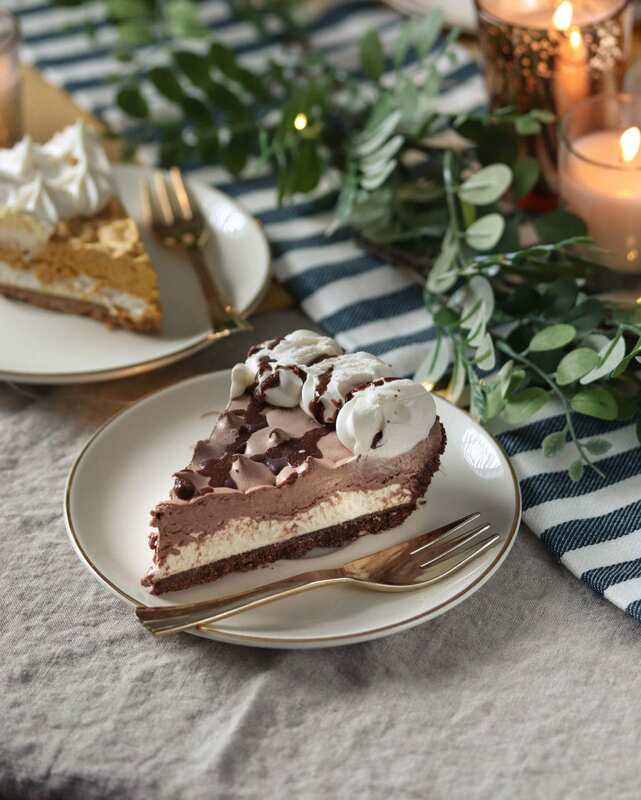 Edwards Hershey’s Chocolate Crème Pie is a sweet victory for chocolate lovers. 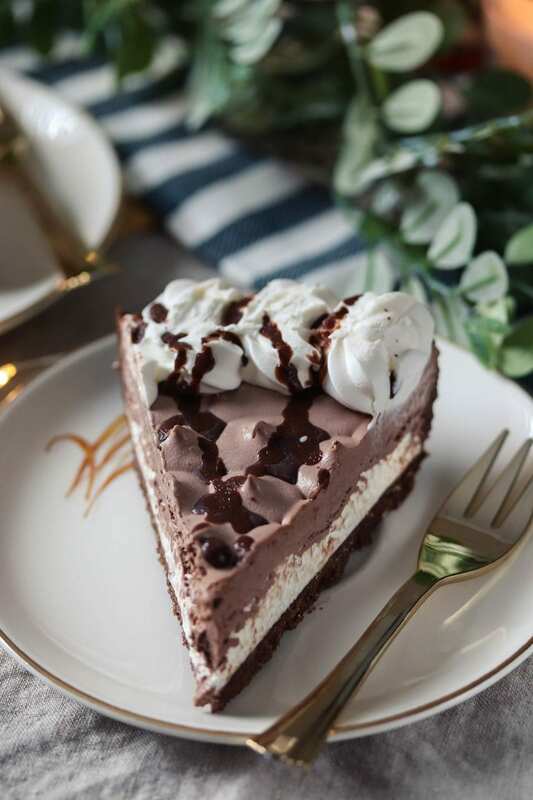 You won’t be able to resist the velvety, creamy layers of chocolate and vanilla crème that’s topped with chocolate pieces, chocolate drizzle and whipped crème that’s set upon a fresh-from-the-oven chocolate cookie crumb crust. Drooling yet? And if chocolate isn’t enough for you, you’ve gotta check out the Edwards Pumpkin Crème Pie. 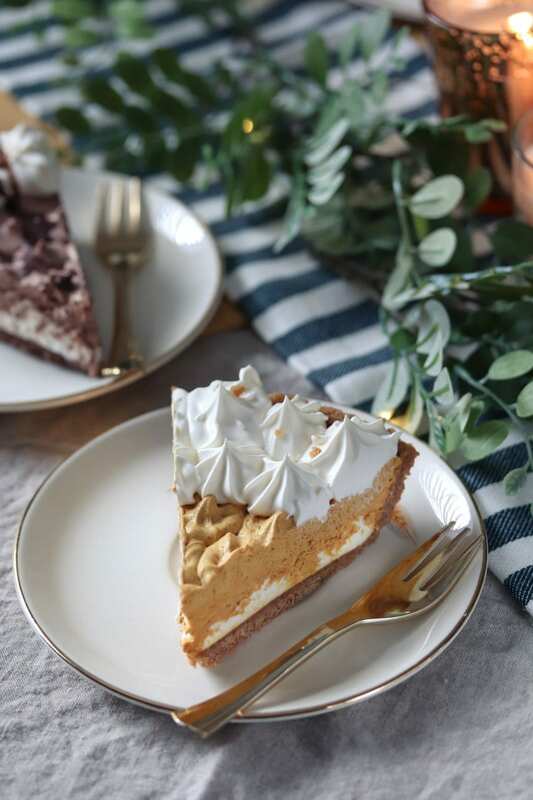 The velvety layers of real cream cheese and pumpkin spice topped with a double layer of whipped crème that’s set upon fresh-from-the-oven vanilla cookie crumb crust is irresistible. Edwards Crème Pies are super delicious and can elevate and simplify holiday entertaining. 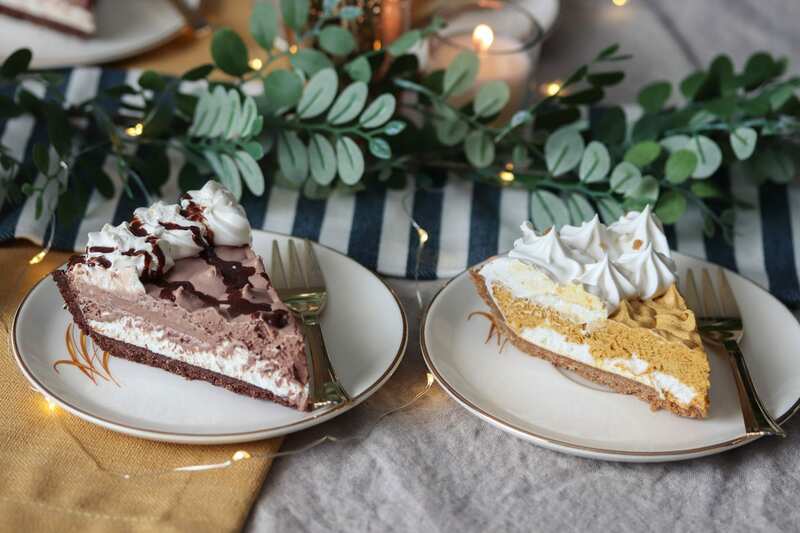 The indulgent, thaw-and-serve pies can be found in the frozen desserts aisle of grocery stores nationwide. Store the pies in your freezer until ready to serve – just thaw and serve. It’s almost like your dessert is baking itself while you cook the holiday dinner. WIN! Finally, do you want to win a limited-edition, dessert inspired prize pack from Edwards? 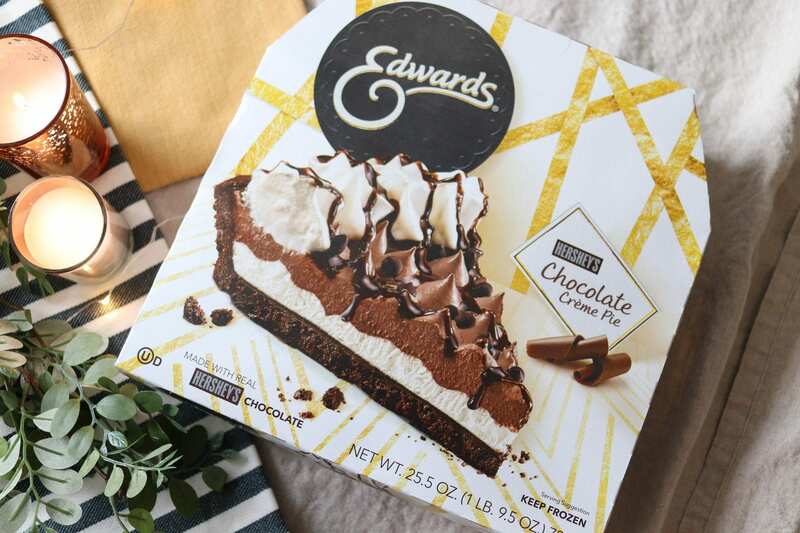 Edwards Desserts is bringing the sweet this holiday season by taking over the hometowns of its biggest fans with an indulgent pie-filled celebration. 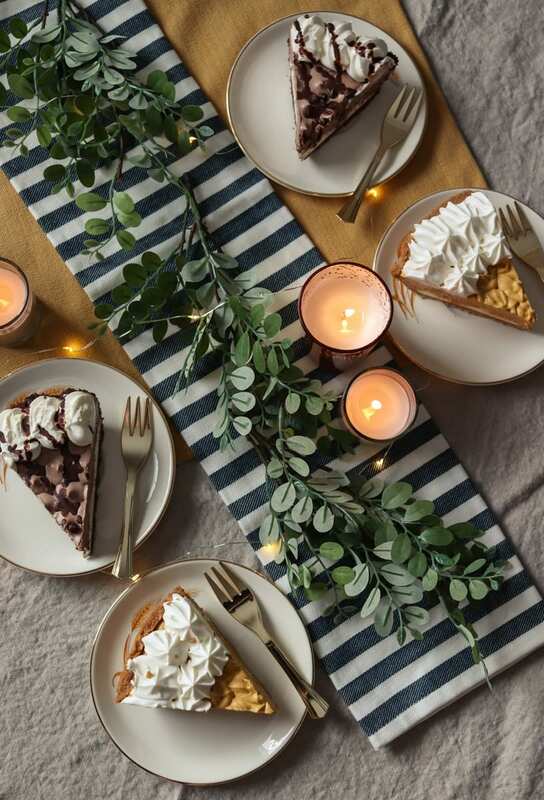 Head over to Edwards Desserts Facebook page to enter the contest for a chance to be a guest at a celebration in your hometown, and to win a limited-edition dessert-inspired prize pack! hmm this is weird. a cooking blog post that’s about something totally pre-made. i clicked expecting a recreation or at least a twist like Sandra’s homemade. womp. choose better sponsorship. this just reeks too much of advertising. I am sorry that you feel that way. Sometimes I don’t cook (especially desserts) and take shortcuts to make things easier for myself. Some of my readers do that too which is why I decided to do the sponsored post for Edwards Pies. The pies are delicious and something that I have served to friends and family and would serve again. Definitely drooling already. Damn, those pies look incredible! !